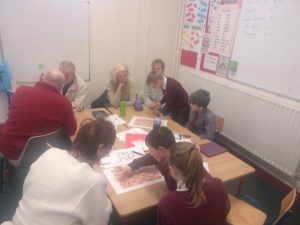 3rd class Robertstown welcomed 40 grandparents to their ‘Grandparents Day 2019’. A mass by Fr. 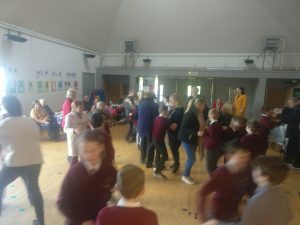 Willie Byrne was followed by iPad quizzes, board games and arts and crafts with children performing songs and dancing with grandparents. 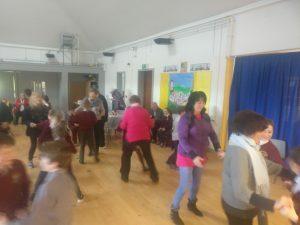 Children brought in treats and tea/coffee was provided to give grandparents and children an unforgettable day. 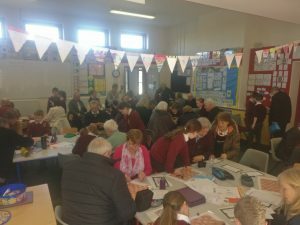 Thanks to all the Grandparents and Great Grandparents who traveled from as far as Holland to attend the day. 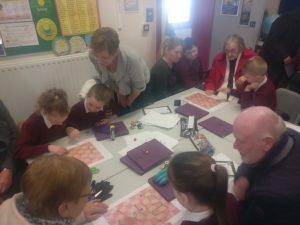 We even managed a birthday cake for one Grandmother on her special day!! 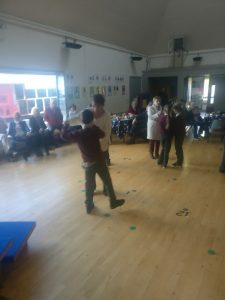 This entry was posted in 3rd & 4th Class, General. Bookmark the permalink.